15V 2.4 amp AC Switchmode 36 watt regulated power supply, with 15V, 2.4A DC output from PowerStream, UL, cUL, TUV with removable cord. 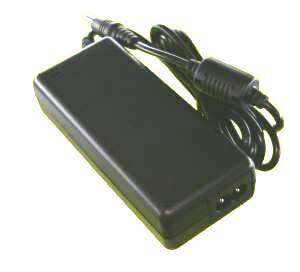 This is a compact, high quality, 15 volt switchmode regulated power supply, 30 watts continuous. It is double insulated and has a removable IEC C8 style AC wire cord for easy use in multiple countries. The USA AC cord is included. In Stock in Utah, order online or call to order. 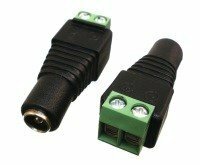 AC plug Removable IEC C7/C8 connector makes it easy to use international mains cords.